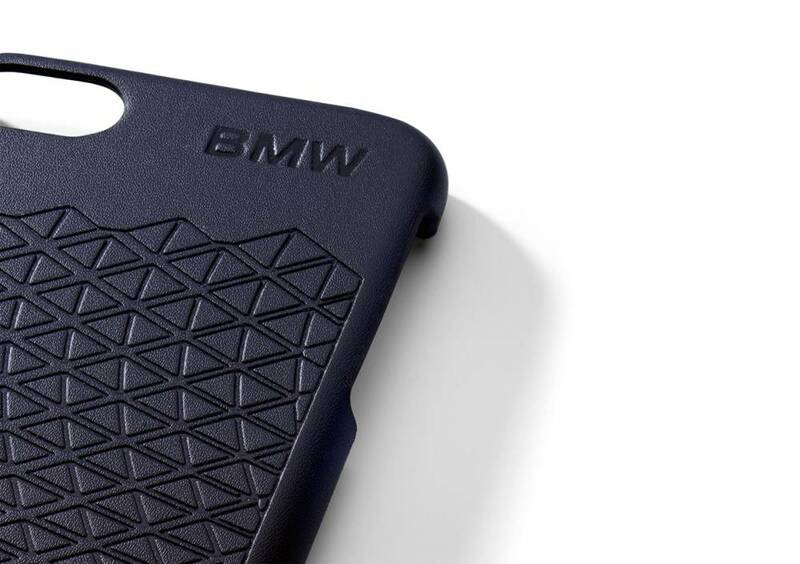 Style & Protection: BMW smartphone cover with high-quality embossed BMW design. Material: polyurethane. Perfect fit for the iPhone 7 and the iPhone 8. Exclusively shaped with the design of the "BMW Concept Car Vision Next 100". 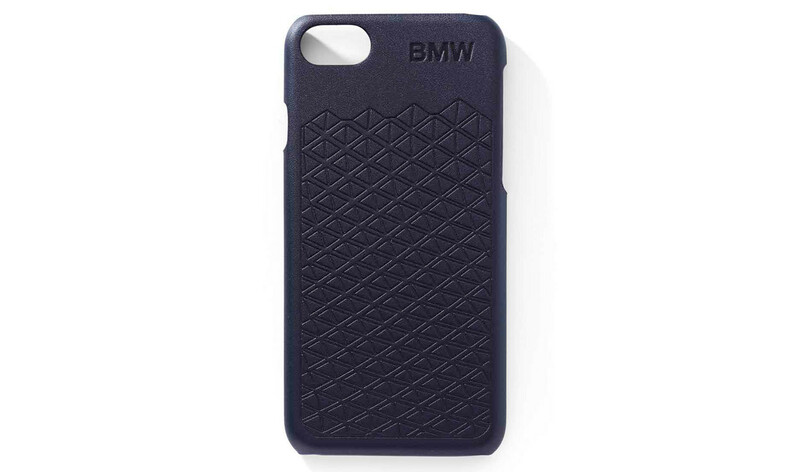 With embossed BMW word mark. Printed BMW logo inside. Camera cutout on the back. Colour dark blue.